Max specializes in safe manipulation. This means that if a safe with a manual lock is locked up but not broken, he can often get into it without doing any damage to the safe. If this method fails, then Max can drill the safe open and repair it afterwards. 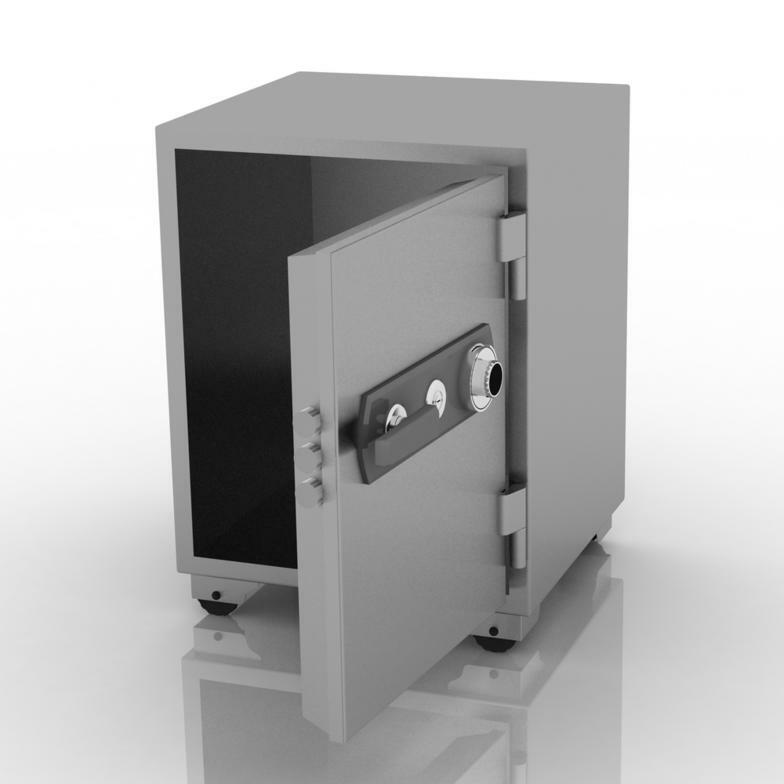 Damaged or burglarized safes can be opened. 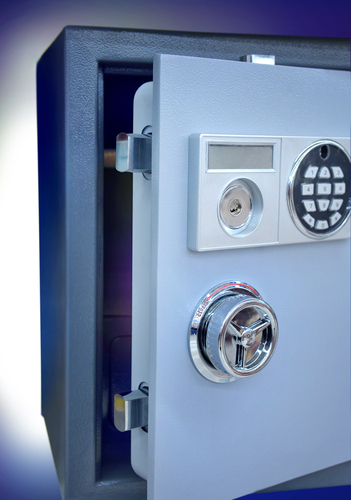 From antiques to the newest in high-tech security, you can trust us to take care of your safe and vault needs. We will provide you with high-quality, dependable service that is tailored to your specific needs. As every situation is unique, please call for a quote. Or, if you prefer, you can fill out the form to the right and we'll contact you via email. 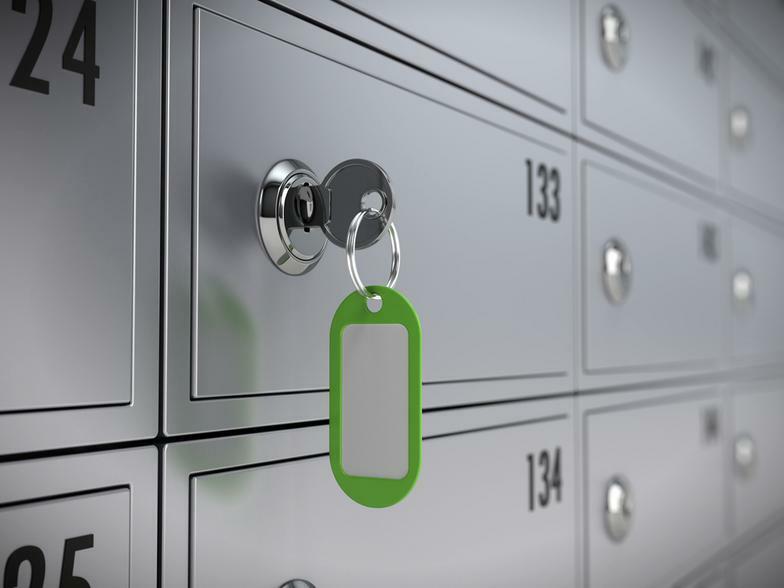 Safe deposit boxes opened and locks replaced. 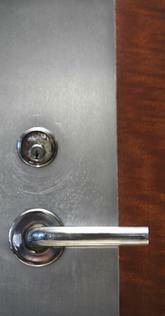 Rekeying and Lock Installations for doors. Security containers, safes, and vaults opened and repaired in accordance with FS809B requirements. Kaba-MAS approved X-09, X-10, CDX-09 and CDX-10 technician. Sargent and Greenleaf 2740B technician. Combinations changed, safe locks replaced and/or upgraded, and safe repair.